Mixing Bowl facilitates easier and more efficient mixing of impression materials. With a large stabilizing base and an ultra smooth surface, our Mixing Bowl Impression Material is widely preferred. The overall mixture in our Mixing Bowl will be bubble free. 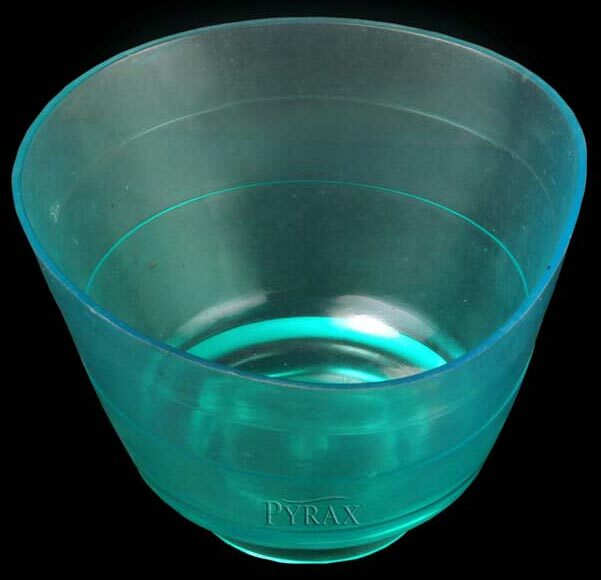 The unique flexible design of Mixing Bowl allows inside-out folding. It can be used with most automatic alginate mixers.